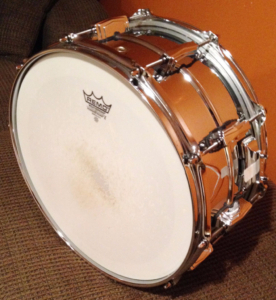 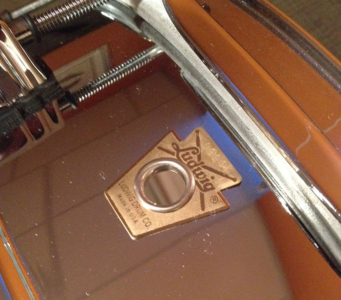 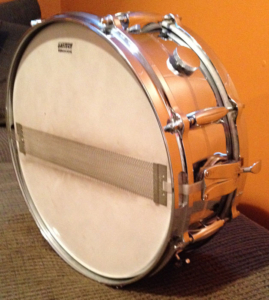 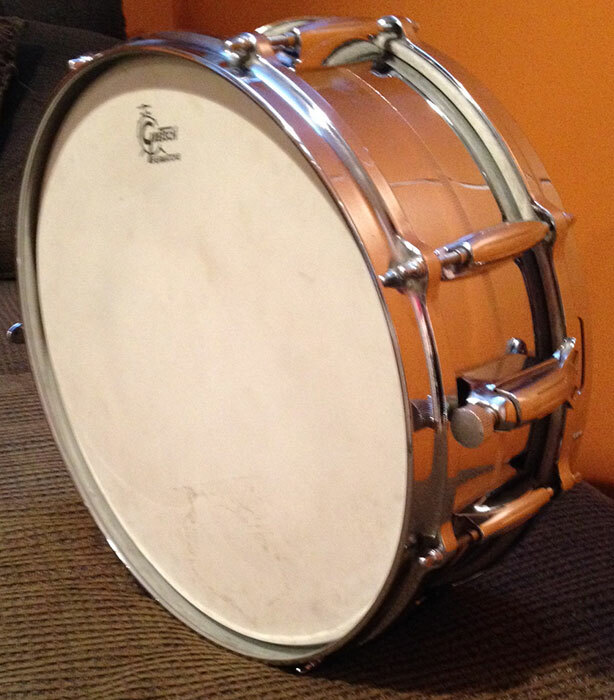 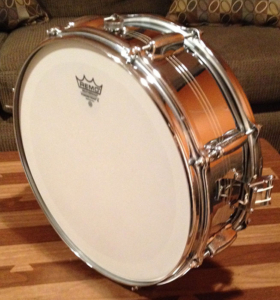 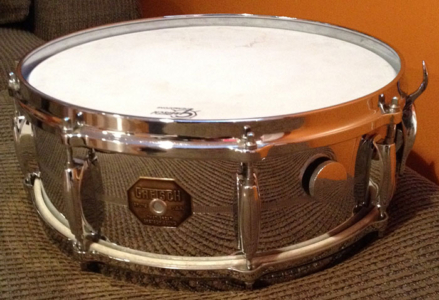 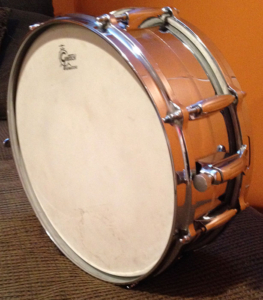 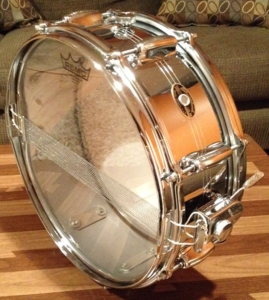 For sale is a Vintage 1970s Gretsch 4160 Chrome Over Brass 5×14 Snare Drum with 8 lugs. 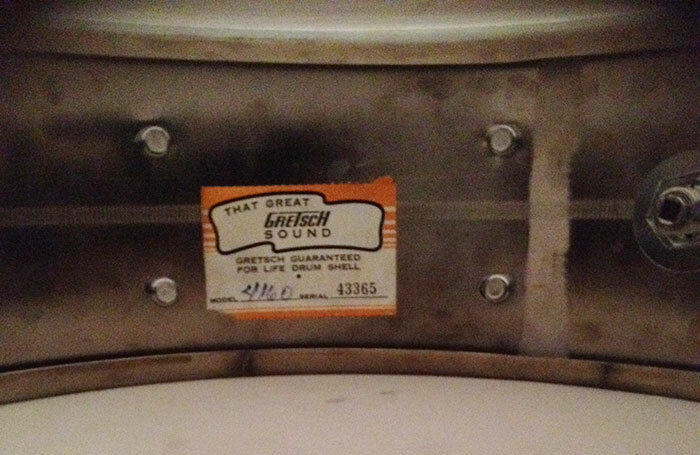 Everything is there including drum key and interior tag with serial number 43365. All original and in superb condition. 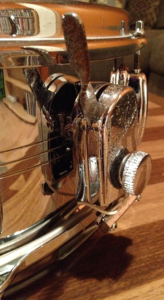 Tunes with ease and sounds fantastic. For sale is a chrome over brass Vintage 1960s Slingerland Sound King 5×14 Snare with 8 lugs and zoomatic throw (good amount of pitting on the throw), original snare wires and new heads. 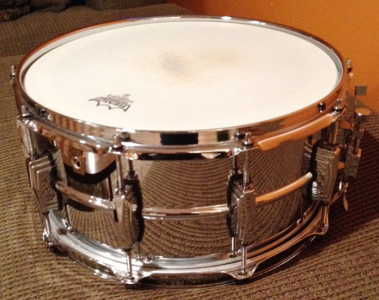 For sale is a current keystone model Ludwig Supraphonic Snare Drum 6.5×14 LM402 in Superb Used Condition. 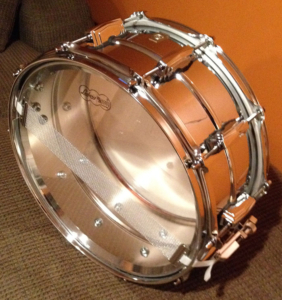 Alloy shell. 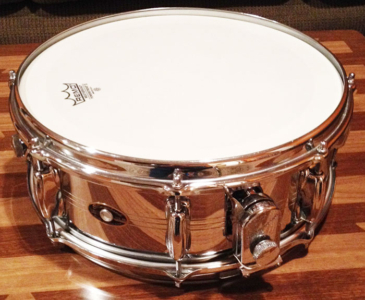 Remo head on top, Ludwig head on bottom. 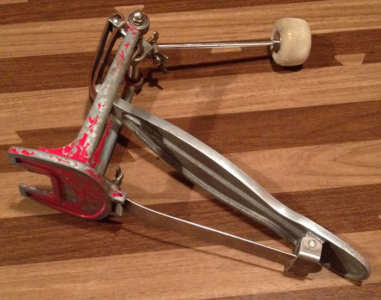 Very excellent shape and functions like new. No issues whatsoever. 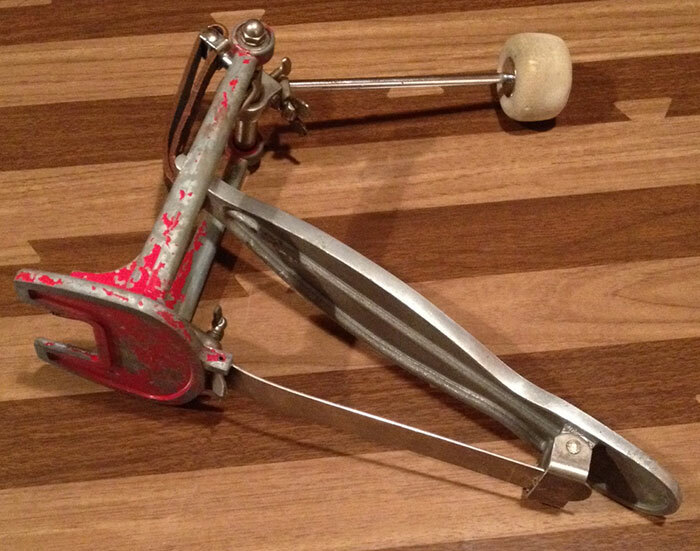 For sale is a vintage Ludwig Speed Master Bass Drum Pedal. Great working order with the normal flaking of the original red paint that is common on these. 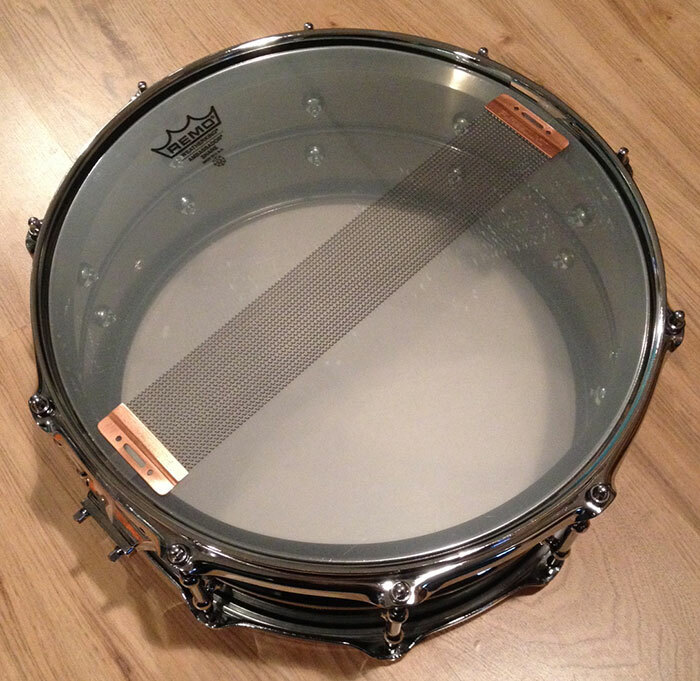 For sale is a current keystone model (within the last two years or so) Ludwig 6.5×14 Black Beauty Snare with tube lugs. 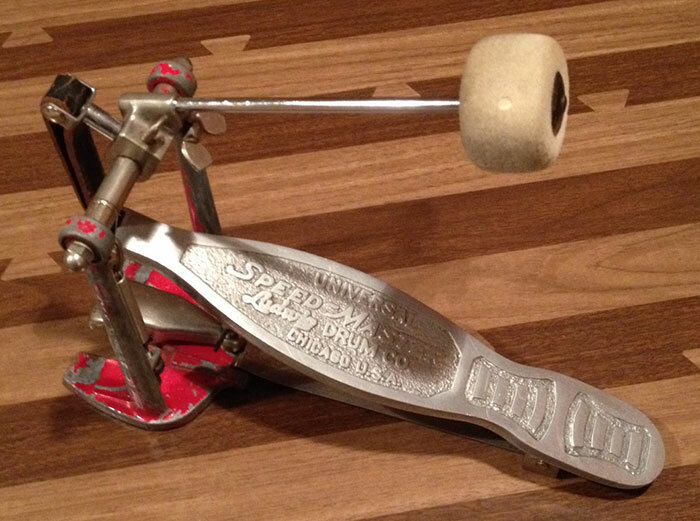 Very excellent shape and functions like new. The snare is in fact used, but it’s in superb condition. Features a Ludwig head on top, Remo head on bottom and new Puresound wires. 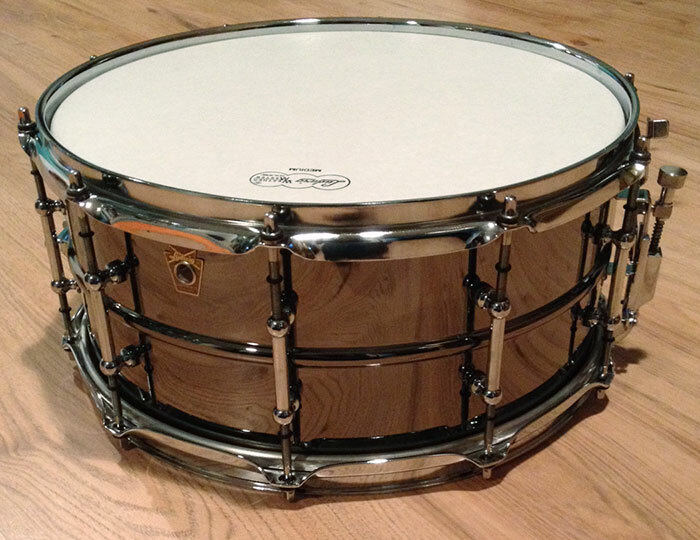 If you want a great deal on a new Black Beauty without paying the MSRP, this one is for you!